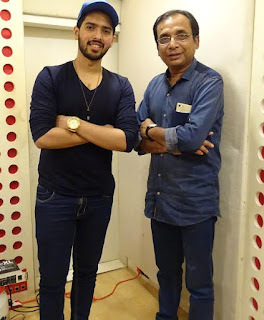 Singer Armaan Malik who has constantly churned out tracks in the past which have been instant chartbusters recorded a song "Maa" for the film "Tez Raftaaar"
Producers Kaushik Goon & Kingshuk Goon said "We have the best on board. 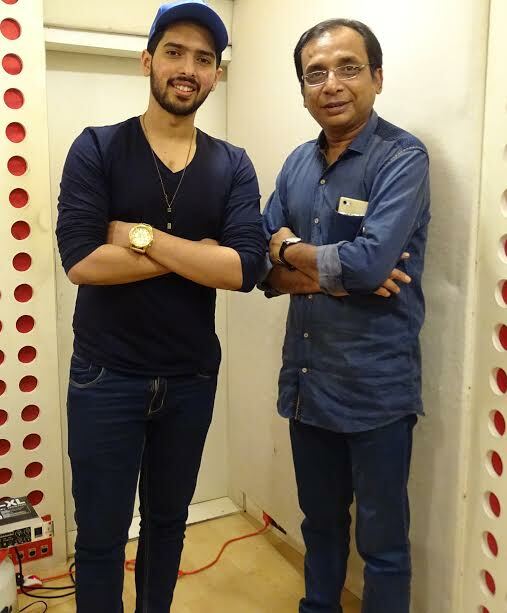 His voice is melodious, soothing and suits the song perfectly. Like every song he has sung, this song too will be loved by all. With the perfect blend of his voice, lyrics and music the song has emerged out to be more than expected. 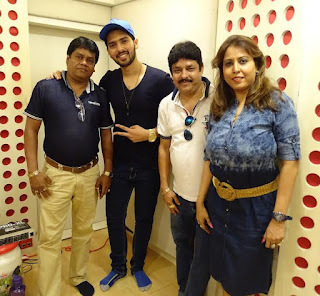 The song "Maa" resonates emotions of love & affection with an amalgamation of melody and feel. The song is high on its musical richness, which penetrates deep within the heart. The film is being made under the Banner "Kings Entertainment", Producer - Kaushik Goon & Kingshuk Goon, Project Designed by Shomu Mitra . Writer and Director- Sunanda Shyamal Mitra. Cast: Samir Soni, Hrishitaa Bhatt, Siddharth Nigam, Jannat Zubair Rahmani, Mushtaq Khan, Debadyuti Debnath, Aanjjan Srivastav. Music by -Rajib -Mona, Dialogues- Tanveer Durani, Lyrics- Ravi Basnet & Shadab Akhtar.